At the end of 2011, I joined my Icelandic photography trip co-leader Örvar A. Þorgeirsson and some other photographer friends for an Icelandic photography road trip. 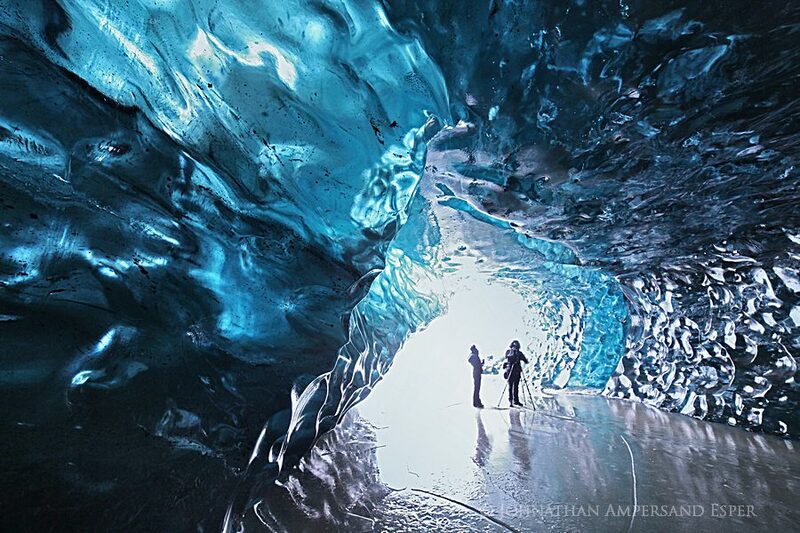 Here's an ice cave we entered. . Photo © copyright by Johnathan Ampersand Esper.